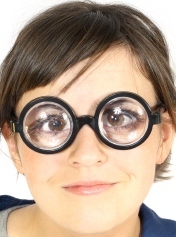 If you have a high prescription but do not want those lenses that have the “bug eyed” look then the High Index Glass Lenses 1.9 are ideal for you. They are extremely thin and are made for extremely high prescriptions. The High Index Glass Lenses 1.9 are the thinnest lens material in existence, giving you the sleekest profile on your glasses and eliminating virtually all eye distortion (bug-eyes, shrunk eyes) associated with high prescriptions. It is scratch resistance and can last for a long time. The material is also extremely brittle, heavier than plastic, and prone to optical distortion. 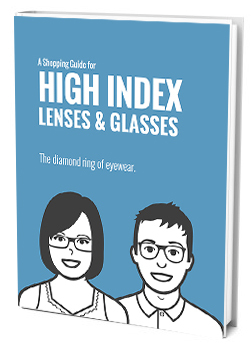 If you have a high prescription and want the thinnest lenses possible then the High Index Glass Lenses 1.9 are ideal for you!